TeslaTesla has struggled to ramp up solar roof production, Reuters reports. 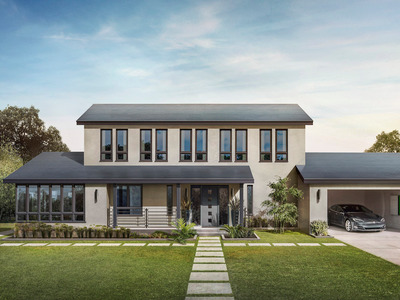 Only 12 Tesla solar roofs were connected to the grid in California as of May 31, Reuters reports. The publication said Tesla has faced delays in its efforts to ramp up production of its solar roof tiles due to assembly-line issues at its Buffalo, New York, factory and the challenges involved in meeting CEO Elon Musk’s aesthetic expectations. Tesla declined to comment on the number of solar roofs it has installed. During Tesla’s second-quarter earnings call, Musk said there are “several hundred homes with the solar roof on them.” A Tesla spokesperson told Business Insider that the cited number includes homes that are in the installation process or are scheduling an installation, in addition to homes where installation has been completed. Tesla declined to comment on the number of solar roofs it has installed. A Tesla representative said the company is ramping up solar roof production and will increase the rate of production near the end of this year. The representative referred Business Insider to a comment Musk made during the company’s second-quarter earnings call in which he said there are “several hundred homes with the solar roof on them.” The representative said that number includes homes that are in the installation process or are scheduling an installation, in addition to homes where installation has been completed. During the call, Musk said the solar roof testing process is time-consuming. “It’s quite a long validation program for a roof which is going to last for 30, 40, 50 years,” he said. Tesla’s solar roof – which consists of a series of solar panels that resemble roof tiles and are meant to cover a customer’s entire roof – is a major selling point for the company. It was designed to be more aesthetically pleasingthan typical solar panels and more durable than traditional roof tile materials like clay, slate, and terra cotta. 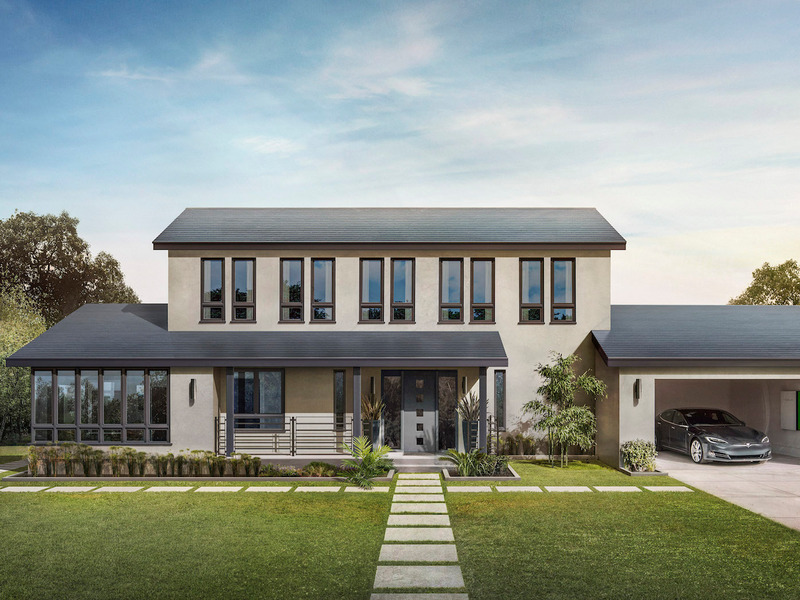 Tesla began taking reservations for the solar roof in May 2017 andsaid installations would begin that summer, but the first installations for customers who weren’t Tesla employees didn’t begin until April 2018. In its first-quarter earnings report this year, Tesla said it anticipated a significant increase in solar roof production during the second half of the year. Read Reuters’ full story here.